The guys over at Android Central have discovered 4 new smartphones which are headed to US mobile carrier Sprint, they found references to 4 new devices in the Sprint ID app and the devices listed are the LG Optimus B, The LG Q, The Samsung Chief and the Motorola Sunfire. 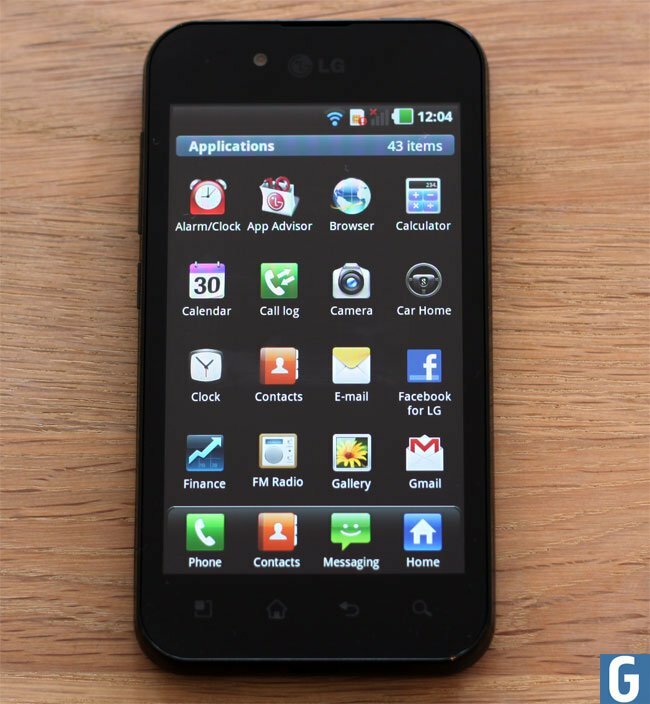 It looks like the LG Optimus B referes to the LG Optimus Black, which we reviewed recently, the Motorola Sunfire is reported to be Sprint’s version of the Photon 4G. It looks like the LG Q and Smaung Chief are yet to be confirmed as to what smartphones they actually are, it is possible that the LG Q could be the new LG Optimus Slider which has been rumored previously. As soon as we get some more information on when these new smartphone will be available with Sprint we will let you guys know.